Help protect all the things you’ve worked so hard for, with excess liability limits and expanded coverage. Umbrella policies provide coverage for claims that may not be covered by your underlying Homeowners, Auto, or Watercraft liability policies, such as libel, slander, or defamation of character. No matter where you are, your Farmers Umbrella Insurance has you covered. If the unexpected occurs, do you have enough liability limits to protect your and your family’s assets the way you want? Umbrella policies provide coverage for defense costs and attorney fees associated with claims against you that are covered by your Personal Umbrella policy, but not by your primary policies. You might not know that Umbrella Policies are one of the real values of the insurance world. For about one dollar a day, an Umbrella policy can provide you with $1 million in liability insurance.So if you are ever liable for more than your auto or home policy will pay, the Umbrella policy will cover those damages.These days, many people are quick to sue. Accidents, dog bites, even “libelous” comments on social media can cost you millions, and put your hard-earned assets and even future earnings at risk. 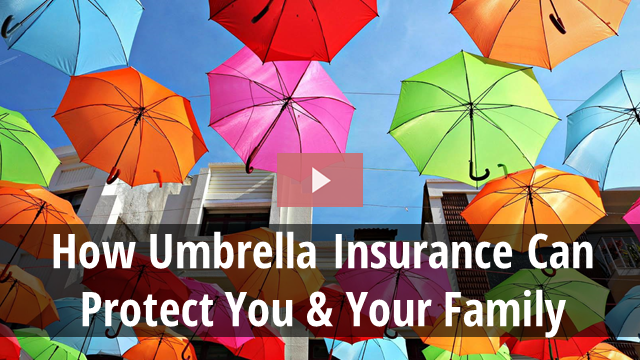 This 2 min video explains why I think umbrella policy is right for you. You may need to do a little math here. Remember that Net Worth = What You Own – What You Owe. 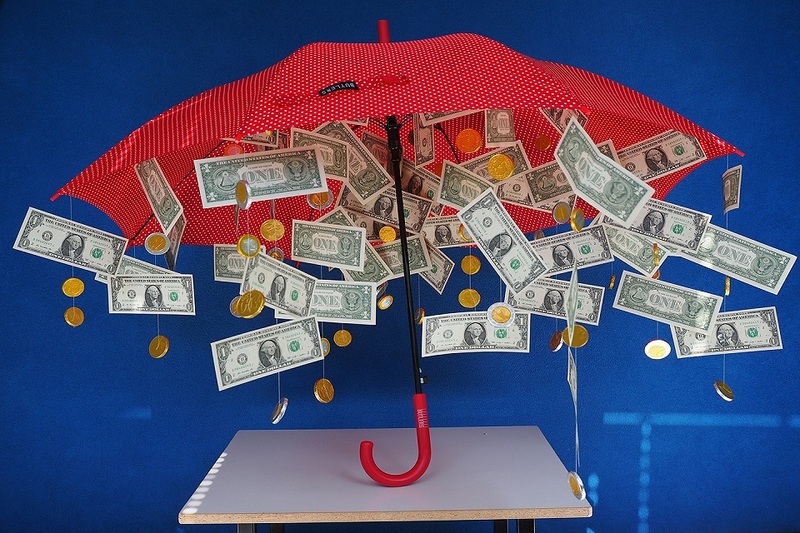 If you do have a high net worth (say, around one million dollars or more), you may want to protect it against a big liability judgment with an Umbrella policy. How exposed to risk are you? We’re not asking if you’re a secret agent, professional skateboarder, or stunt person. But if your day-to-day life exposes you to more than normal risk, it might be a good idea to extend your coverage. Do you spend a lot of time on the road? Do you host dinners and parties in your house? Do you have a pool? Do you have a vacation home? If you answered yes to any of these questions, and you have a large income and assets you want to protect, you should consider an Umbrella policy to help you protect what you’ve spent a lifetime building.